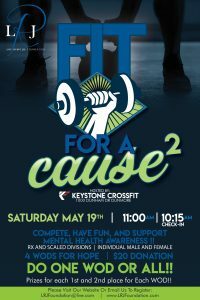 Compete, Have Fun, And Support Mental Health Awareness!! DO ONE WOD OR ALL!! Prizes For Each 1st and 2nd place for each WOD! !